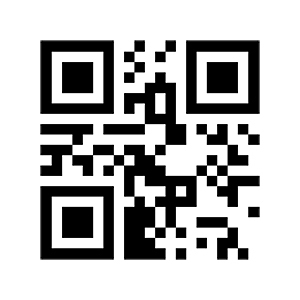 Our Interactive Game can be played by anyone with an Android mobile phone with a QR code reader installed. 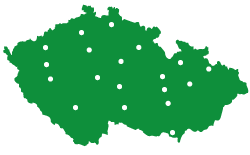 If you meet these requirements, download the app "Kukuřičáci". 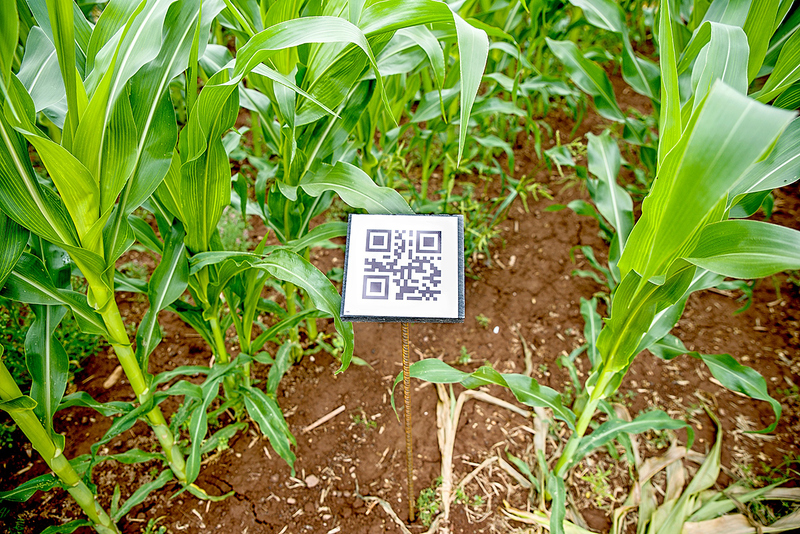 The application is very straightforward additionally requiring only a QR code reader – it will also record the time it takes you to get out of the maze. In front of each maze there is an office where you can buy your ticket - on each ticket is a QR code to test the application. When you are ready, scan the first QR code on the START line at the entrance to the maze and you can begin to compete! However, it is not enough to only find the fastest way out of the maze; you also must find 8 game boards with QR codes and scan them with the application, which will record your time and the number of the game board. This will enable you to know how fast you are and which of the game boards you have left to find. If you couldn’t find some of the boards, you still have a chance to achieve a good result, but you will incur time penalties similar to those in a biathlon. When you exit the maze, scan the last Finish line QR code and the app will require you to save your result along with your chosen nickname. Find them all and get out! Be the fastest in the Czech Republic! How to prepare your mobile phone for our game? In order to scan the QR codes on the game boards, your mobile phone needs to have an integrated camera. You also need to have an app installed to read QR codes. Our Kukuřičáci app will prompt you to download a compatible reader. 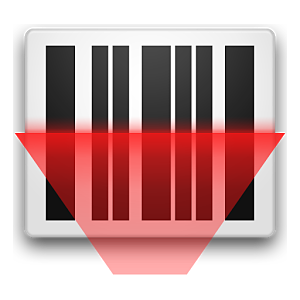 You may already have a QR code reader installed on your mobile; however you may need to install a new, compatible version. Our Game can be best downloaded from Google Play or directly from our website (however you will need to set up on your mobile an option to install the app as from "unreliable sources download"). We recommend you download the game before your visit to the maze, especially if you don’t have an active data package on your phone. The game can run in offline mode, but just bear in mind that if you want to save your results to the online table later, you should not fully close the application. Your result can then be saved when you back within range of a data network. It is possible to install the game directly at the maze site; a link to download the game can be found on the information board at the ticket office. You can also download the game using the QR code or by using the link www.kukuricaci.cz/en/play. 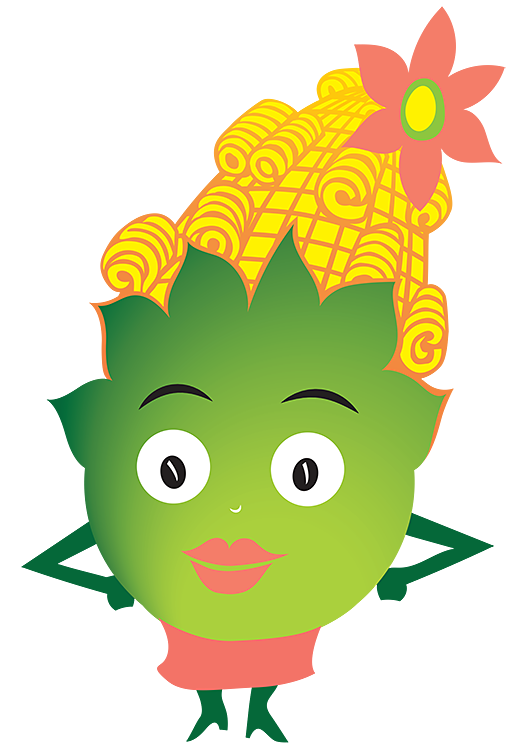 You have the chance to become the champion in the League of Wanderers in each of 11 corn mazes. Every labyrinth has a separate table displaying the top 100 best results. For each board you don't manage to find and therefore did not scan the QR code, you will receive a 15 minute penalty, which will be added to your time. If you visit more mazes, you can compete for the national title in The League of Wanderers. In the so-called 'Table of Masters', the results of players who have visited at least 3 different mazes are displayed, with the results each player achieved shown as an average. Be the fastest from across the Czech Republic in the ‘League of Wanderers’!